For those of you who do not like to read written reviews, I have provided a video review of the Nikon 70-200mm f/4G VR. 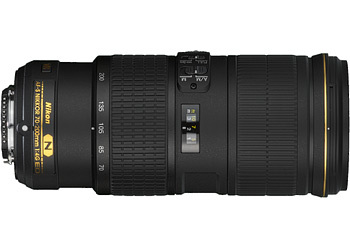 A complete review of the Nikon 70-200mm f/4 VR G lens. The lens features a small lightweight design with impressive optics and an entire new 3rd generation VR, providing 5 stops compensation. 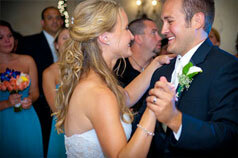 Overall the lens performs and is built to professional standards. A nice companion to the D600 and D800. The D3200 should be on everyone's Christmas list. Whether you're a pro or an enthusiast, the D3200 delivers. The two features I enjoy the most are its incredible image quality and lightweight body. It just begs you to take it along with you. I recommend it as the best DX camera of all time, a new generation D40 is born! A classic for years to come. The Nikon D600 is a full frame FX DSLR. It features a 24.3MP sensor. 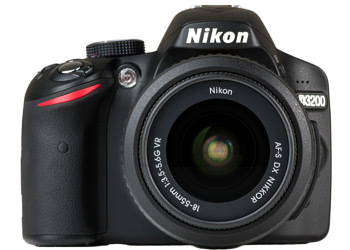 It is the most affordable full frame DSLR produced by Nikon, but more importantly it is the lightest FX camera available. Constructed with a magnesium body structure, it is more tough yet portable. This is the most extensive review of the Nikon D600. Forget the D5200, Adorama is having a special on a refurbished D5100 at under $380! 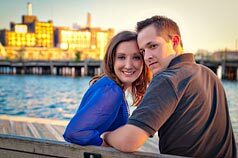 The D5200 doesn’t do much more than the original D5100. It is a mere incremental upgrade. 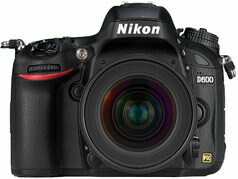 I would skip the D5200 all together and get a D5100 at this refurbished price or a new D3200. 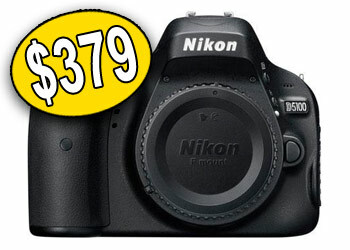 Nikon established a new pricing policy back in October 2011. It comes at a disappointment for consumers. The new policy instantiates a fixed pricing scheme across retailers, and includes online retailers as well. 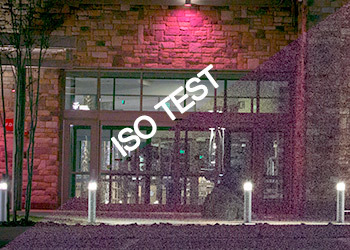 In this high ISO field test, we compare the differences between the Nikon D4, D800E, D600, and D700 at high ISO sensitivities and compare the noise, dynamic range, and color performance. 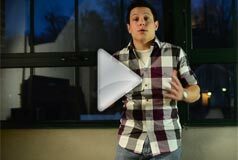 The results are more comparable than measurable, due to the field environment.